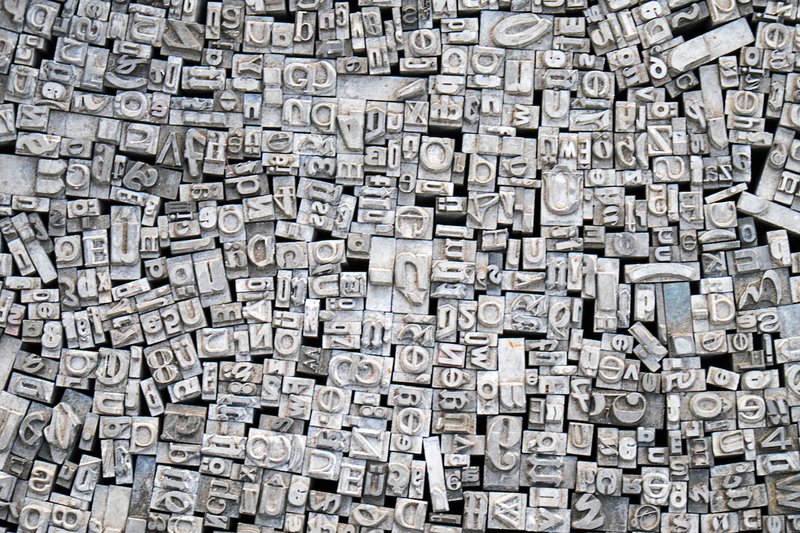 Unless, like us, you’re a bit of a WordPress nerd – you’ve probably never heard about Gutenberg. 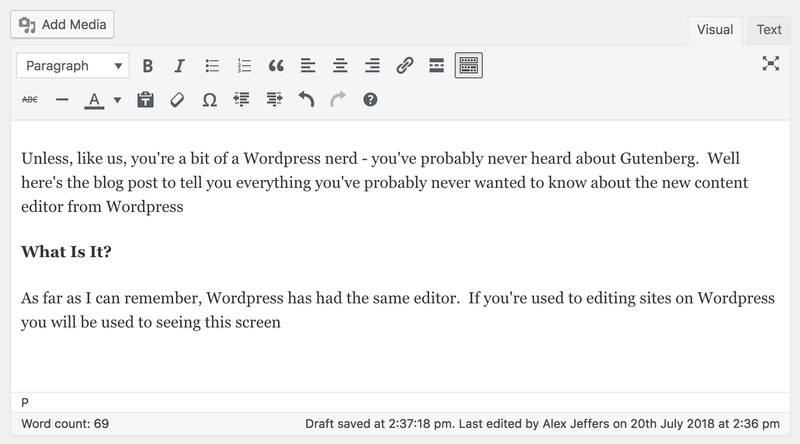 Well here’s the blog post to tell you everything you’ve probably never wanted to know about the new content editor from WordPress. Which for many years worked just great. WordPress at its very core is a blogging platform and the TinyMCE editor which powers it is brilliant at allowing people to write, format and edit blog posts. Over the years WordPress has grown far beyond the simple blogging platform it started as and now powers over 30% of the web including everything from humble portfolio sites up to mammoth e-commerce giants. This has been a bit of a problem, as stock WordPress will only allow for a single editable field on a website – something which just doesn’t really work in modern day web design. 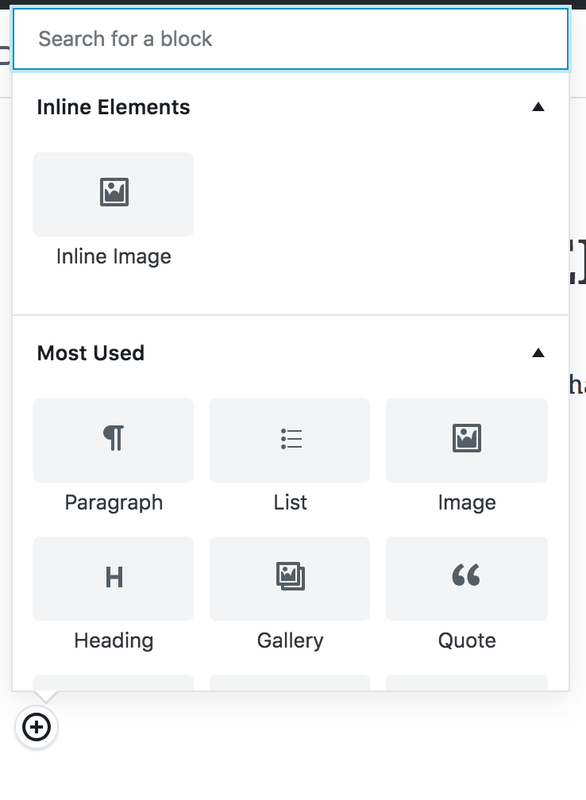 Developers have filled the void left by this single text-editing box by adding all sorts of additional functionality that expand out of the single box that usually holds you back. Tools like shortcodes, custom post types and custom fields created to allow more content to be edited, and even more complicated tools like dynamic site builders try to bridge the gap between user-demand and what the core of WordPress offers without extension. All these third party plugins extend WordPress in useful and meaningful ways, but always feel like an addition so it’s no surprise the developers see the need for extending out of the white box we’re all so familiar with. Enter Gutenberg. 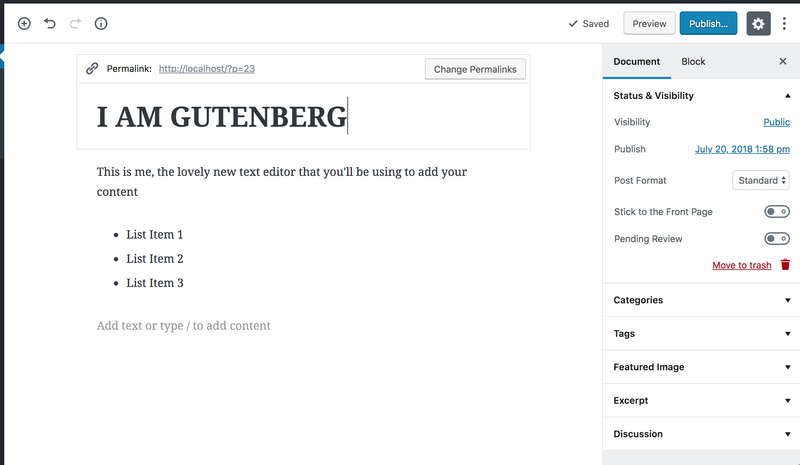 Gutenberg is WordPress’ attempt at bringing the baked in text editor up to date with the demands of the modern web editor. It replaces the single-purpose, blog writing content box with an extendable, multi-purpose editor that allows users to create their content flexibly using blocks. Which at first might seem like a bit of a faff, but once you’ve gotten into the mindset it’s pretty intuitive. So What Does This Actually Mean For Me? Well, with regards to ACF and adding custom fields, not a great deal. Although this system is a fantastic use of blocks, it doesn’t quite have the flexibility that can be built into, for example, an ACF Custom Layout – although it’s very, very close. However what it does do is make the whole adding of different types of content in different places easier than trying to remember shortcode syntax. It also does a very good job of replacing the need for addons to WordPress like Visual Composer which, although allow a great deal of customisation – are generally quite clunky to use and slow sites down in both the front and back end considerably. 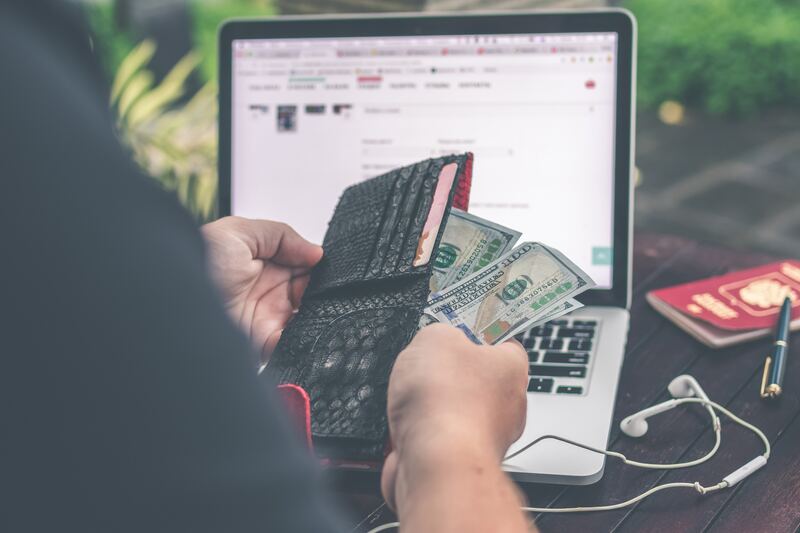 In terms of adding content to a site then, it’s probably going to make your life a lot easier – once you’ve gotten used to the new way of working. Gutenberg is a bit of a fundamental shift in the way WordPress works and how you add content into it. It’s starting to resemble a traditional word processor (Microsoft Word) less and less, and shifting more towards its own kind style of adding and editing content, something which could cause some confusion in the short term for a lot of users who are very used to the old way of creating posts on WordPress. I’m A Developer – Do You Have Anything For Me? I’m glad you asked! This whole concept of adding blocks to WordPress sites is very exciting from our point of view because it gives us so much more power over being able to customise the editing experience for our clients to make WordPress amazing to use. So to get ahead of the curve so to speak we’re going to be doing some in depth research into how Gutenberg works and publish another blog in the coming weeks with a guide on building your own Gutenberg blocks. So if you’re a developer who wants to know more – check back here soon for some more information. 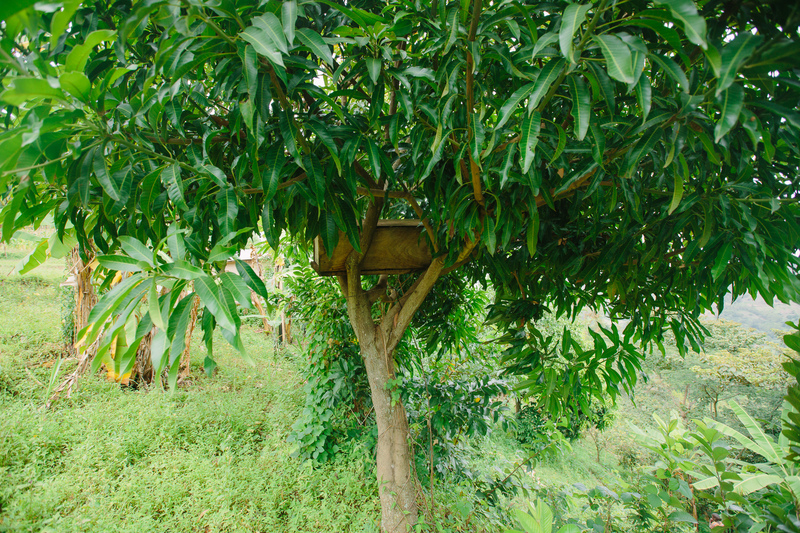 We love chatting WordPress, take a look at our contact page for the best ways to get in touch with us and we’ll see if we can help you with anything!